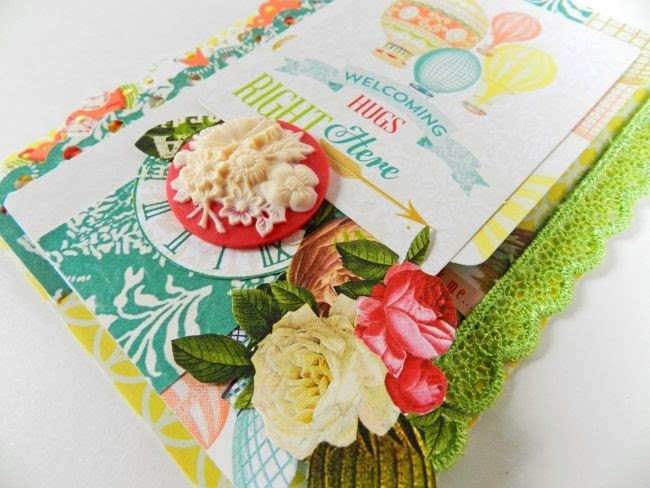 I've of course used the beautiful Postcards from Paris II collection here, and the embellishments allow for so many amazing options. 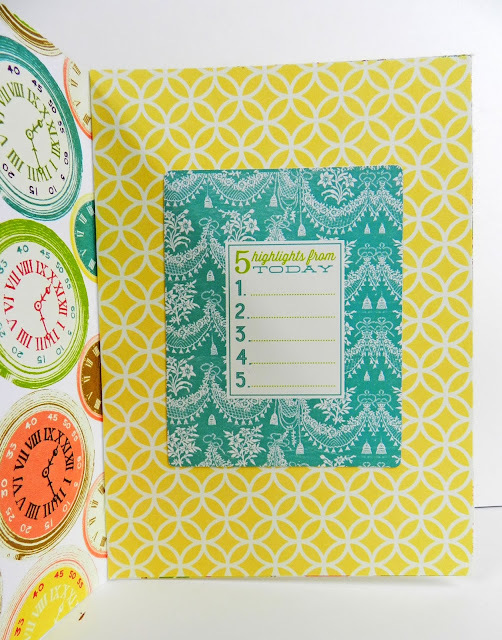 The file folders are what inspired the idea for this card. 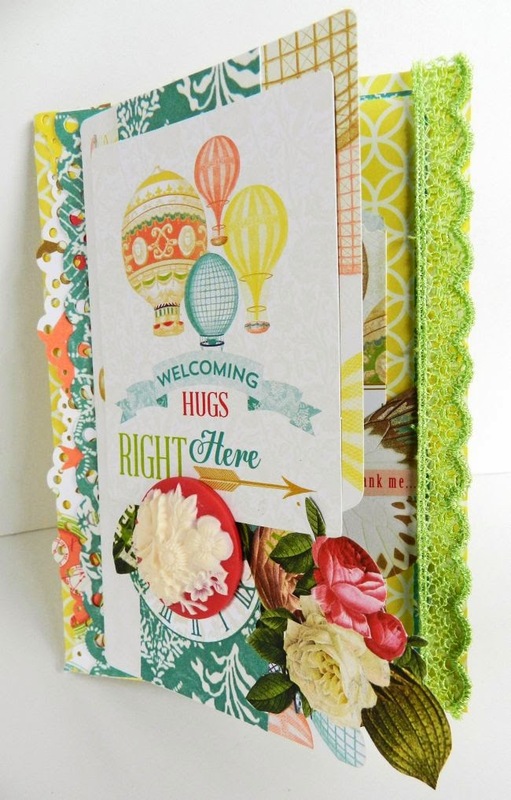 I started with a standard card base, but then glued one of the file folders on top. That way, you can first open up the file folder on the front of the card to an enclosed envelope for holding money or a message. If you hadn't yet heard, Webster's Pages has moved their inspireME community over to Flickr. You can find them HERE! Hope to see you there :)! 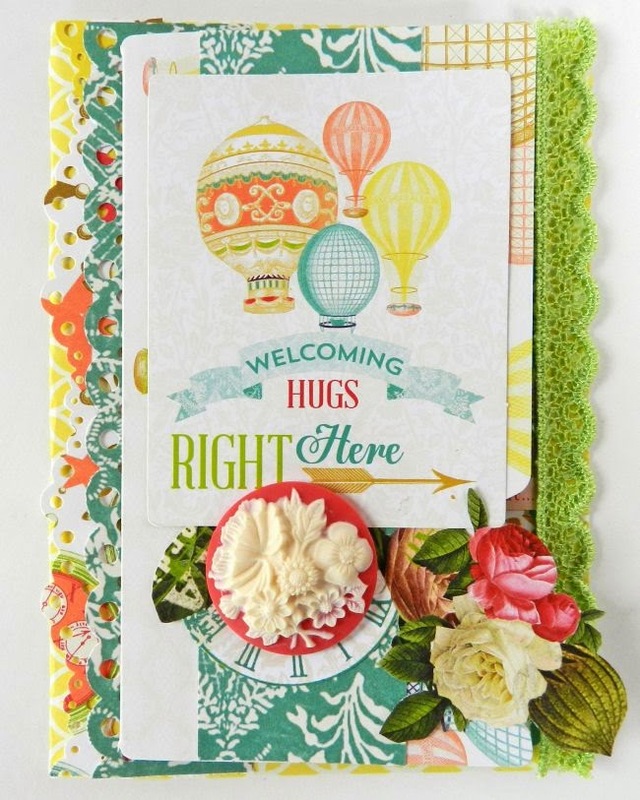 It's such a beautiful card with lots of pretty, colourful layers! love all the layers Erin, it's awesome! Wow this looks wonderful!! pretty papers too!! Pretty card and wonderful idea! What a pretty card! So sweet with color and design. Love that you created an interactive card, Erin!! And it's stunning, too! A beautiful card Erin! I love the way you did the file on the top, very cool! Just adorable and love the colors!